That is the question posed by Thorpe et al’s systematic review of the health benefits of napping in young children under 5 years old. Quite a bit is already known about the benefits of getting enough sleep at any age and parents of young children will be happy to tell you the about the joys of finally getting a full night’s sleep after those zombie-esque first months (or years for some). A thoroughly unscientific poll of some of my zombies friends (aka parents of young children) gave three reasons for daytime napping 1) the child’s perceived need, 2) parent’s need for some quiet time during the day or 3) allowing the child to decide when they want to sleep. Younger infants nap more frequently and daytime naps naturally cease somewhere between age 2 and 4 as sleep consolidates to night time. There isn’t enough good evidence on the benefits and costs of napping for children’s health. The main evidence on the benefits of sleep for young children comes from studies of the overall duration of sleep in 24 hours but is it simply the amount of sleep or the timing of sleep that is important? Thorpe and colleagues set out to review the evidence of costs and benefits of napping for health and development of children from birth to age 5. The authors searched a comprehensive set of databases for relevant studies of any design published up to Jan 2014. Ultimately, 26 articles with observational designs were included. Most of the included studies had small samples and many suffered from methodological problems such as tracking sleep over too few days, relying on retrospective reports from parents instead of direct measures of sleep duration and failing to consider other issues that could have affected the results, for example a child’s age, the napping environment, their home environment. Studies also differed in what they measured. Nine studied the relationship between napping and night sleep, five examined behaviour problems, seven studied language and memory, three measured obesity, two measured accidents and three measured salivary cortisol. The inconsistency in outcomes measured and the low quality of most papers meant that authors could not conduct a meta-analysis or come to any firm conclusions about the benefits or costs of napping. Observational studies also prevent any conclusions about the direction of effect. For example finding an association between napping and poor emotional health doesn’t tell us if the napping caused poor emotional health or poor emotional health leads to more napping, or some other factor like the home or pre-school environment causes both. The evidence found by this review offers a mixed bag of results and the only result that was consistently demonstrated across nine of the studies was that daytime napping was associated with reduced duration and/or quality of sleep at night and taking longer to get to sleep. Only one of these nine studies included children younger than 36 months (Komada et al 2012) and indicated that while napping does not affect night sleep in children under two years old, for children older than two napping led to staying up later and getting less sleep at night. Three papers (Fukuda and Sakashita, Komada et al and Iwata et al) provided evidence about the direction of the effect suggesting that daytime napping may not be a result of poor sleep the previous night. Napping was unrelated to the previous nights sleep. So what do these findings actually mean? 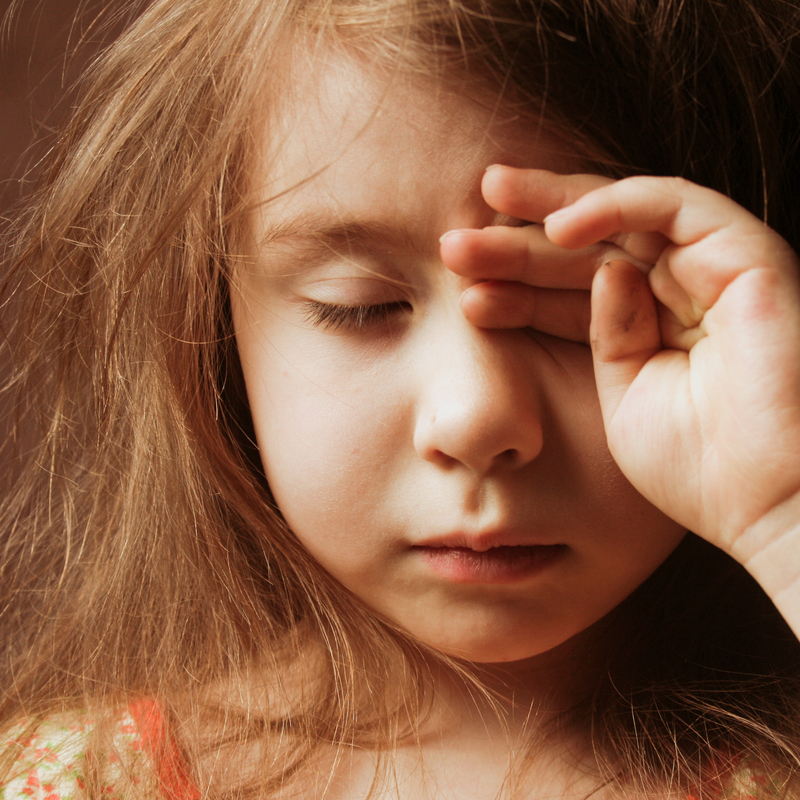 Should we encourage children to nap to schedule or keep them awake so they sleep at night? The authors’ main conclusion is that we need better quality research (RCT’s) with more consistent measurement before conclusions can be drawn about the impact of napping (or not napping) on children’s health, cognition and behaviour. In the meantime it seems clear that getting enough good quality sleep is important. The evidence is most consistent for those between age two and five. If your child is over two years old, and you think they are ready, phasing out the daytime nap should help them to get to bed early, get to sleep quickly and have better quality sleep. 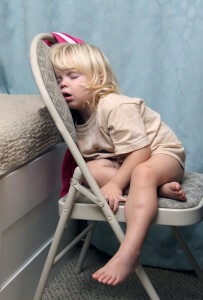 Napping in 2 to 5 year olds led to staying up later, taking longer to get to sleep and worse quality sleep that night. The review took a pragmatic approach to gathering and synthesising evidence on the costs and benefits of napping in children. While the search for published literature was comprehensive, authors did not search for any unpublished studies. This is a problem because unpublished studies tend to be those that do not find any statistically significant results and so the review risks overestimating the effects of napping. The GRADE criteria help the reader to understand the limitations within each study but the way in which the criteria were applied were somewhat subjective. The authors were limited by the quality of studies and inconsistency in outcome measurement. We often hear the phrase “more research is needed” but in this case the call for good quality trials and more consistent measurement of relevant outcomes is justified. 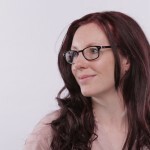 Jennifer Hanratty is a research fellow in Queen's University Belfast. She is currently writing a number of systematic reviews on child health topics including measuring outcomes in autism, psychosocial interventions for maltreated children and interventions to improve emotion/self-regulation in children and young people. She has a background in psychology and is interested in emotion/self-regulation and children's emotional health and wellbeing. Parents of toddlers – listen up!